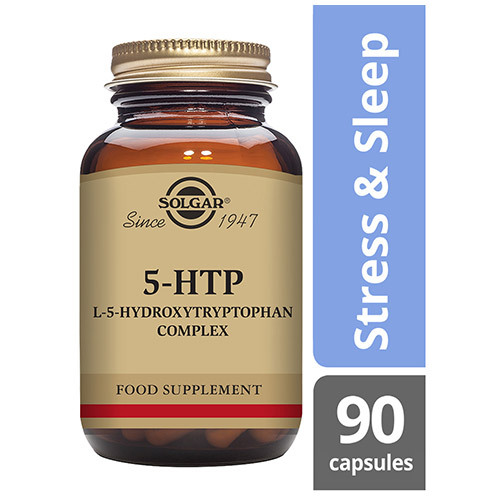 Solgar® 5-HTP is a complex formulated to help those individuals coping with modern day stresses and strains which may be affecting sleep or mood balance. This unique formula is designed to help you switch off from a busy day and aid a restful sleep in just 1-2 capsules a day. 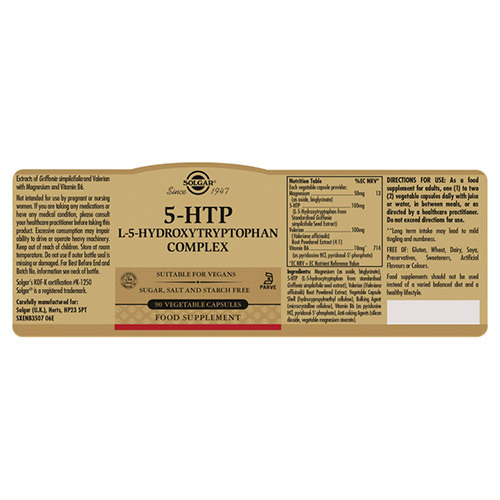 5-HTP is a chemical created from an essential amino acid, which is then converted into serotonin. With our modern lifestyles, it can be hard to switch off after a long day and many of us find it difficult to wind down and get good quality sleep. Erratic eating habits may also contribute to low levels of serotonin. Serotonin is converted to melatonin, which is used by the body to create our sleep-wake cycle. When levels are low we find it hard to relax and drift off to sleep. The 100mg of 5-HTP per capsule may support serotonin levels, which combined with vitamin B6 contributes to the reduction of tiredness and fatigue. Finally, also included is valerian, which has been traditionally used to reduce symptoms of anxiety and promote quality of sleep. 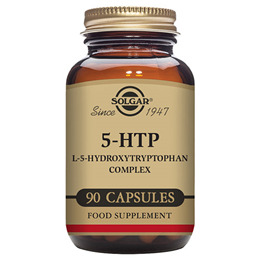 Solgar® 5-HTP L-5-Hydroxytryptophan Complex Vegetable Capsules are suitable for vegans and are soya, dairy and gluten free. 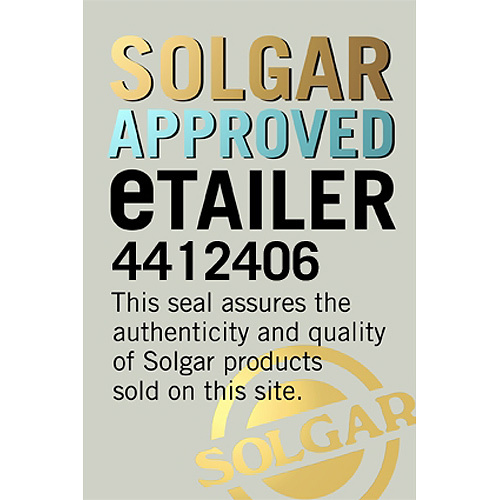 Also contains: Bulking Agent: microcrystalline cellulose, Vegetable Capsule Shell, hypromellose, Anti-caking Agent: vegetable magnesium stearate. For adults one to two vegicaps daily with juice or water, in between meals, or as directed by a healthcare practitioner. Do not exceed directions for use. Not for use by pregnant or nursing women. If you are taking any medication or have a medical condition, please consult your healthcare practitioner before taking this product. Excessive consumption may impair ability to drive motor vehicle or operate heavy equipment. Below are reviews of Solgar 5-HTP - 90 x 100mg Vegicaps by bodykind customers. If you have tried this product we'd love to hear what you think so please leave a review.